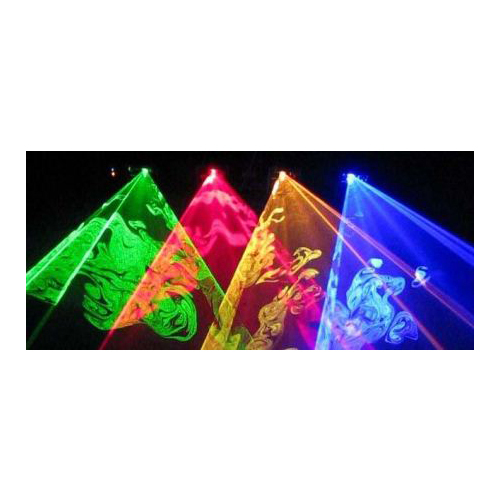 View Cart "American DJ Quad Gem LED Moonflower Lighting" was successfully added to your cart. 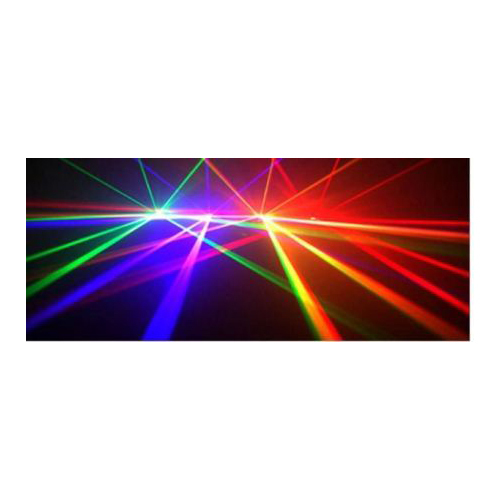 GREEN,YELLOW,RED,BLUE Lasers effect from four apertures. More than one hundred of patterns and over 100 laser effects. 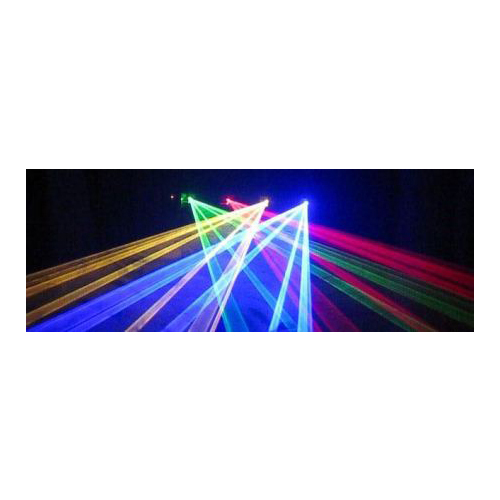 GREEN,YELLOW,RED,BLUE Lasers effect from four apertures.More than one hundred of patterns and over 100 laser effects. 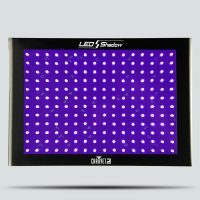 DMX512: 7 channels control with the function of ‘BLACK OUT’ . Safety Capacity:Sound active mode with the function of shut-off if there is no music. 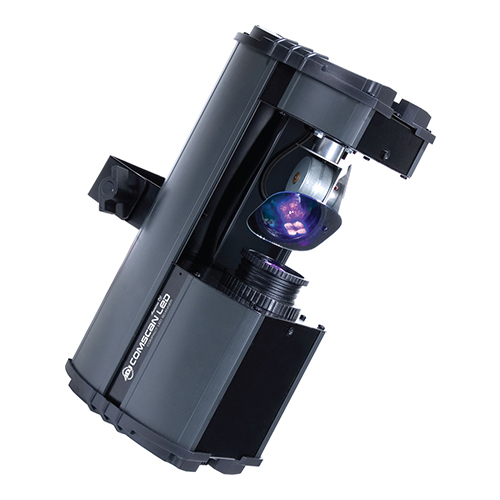 Master/Slave mode (over ten slave units) and DMX512 mode will shut off laser automatically without trigger signal.It is designed according to the security and good performance, which will be safer to human and environment. Weight: 15lbs – 7.2 kg. 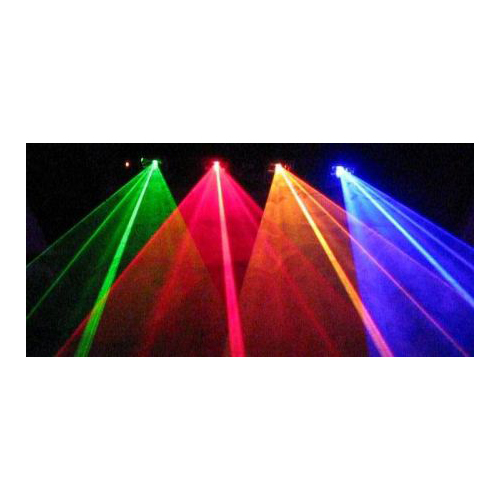 Functions: GREEN,YELLOW,RED,BLUE Lasers effect from four apertures. More than one hundred of patterns and over 100 laser effects. 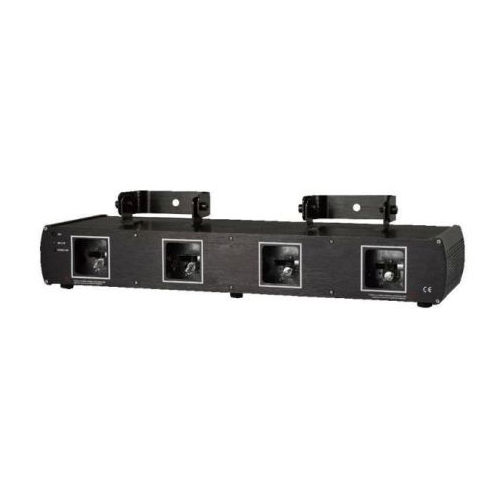 DMX512:7 channels control with the function of ‘BLACK OUT’ . Safety Capacity:Sound active mode with the function of shut-off if there is no music. 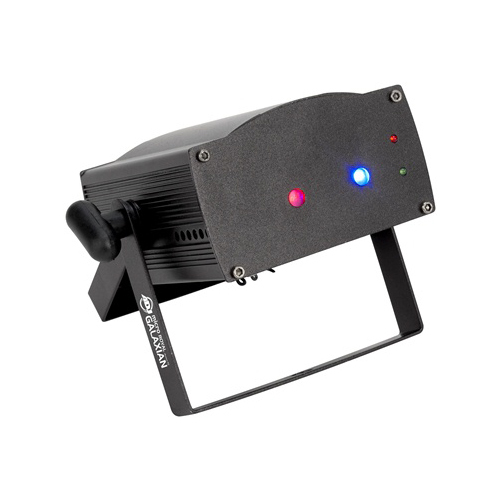 Master/Slave mode and DMX512 mode will shut off laser automatically without trigger signal. Note:The effects in the video and pictures are working with a fog machine.